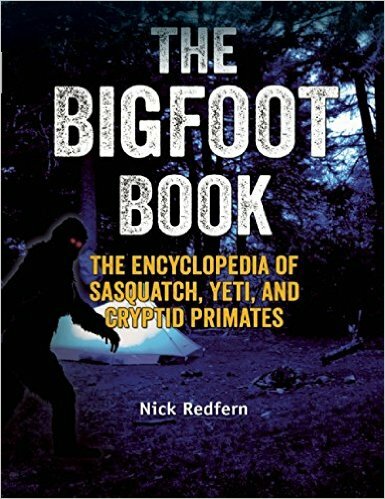 The best books of 2015 produced on cryptozoology and, of course, about Bigfoot and Yeti topics, are dominated by a rising trend that looks at the investigators. 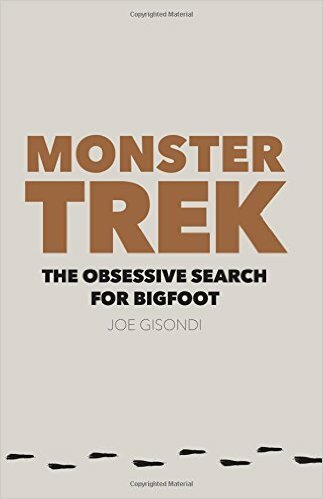 This is a further evolution of discussions about the searchers, in varied ways continuing the literary inspirations issuing from the popularity of online social media related to Bigfoot, and successful reality programming, like the Animal Planet’s Finding Bigfoot. 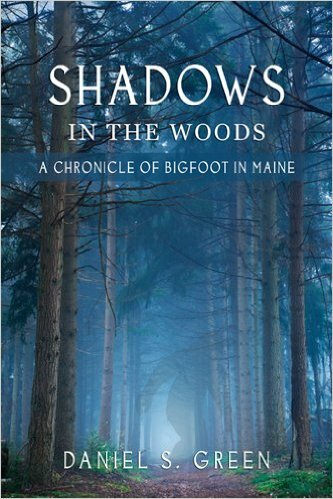 These books actually do not come across as pro- or con- cryptozoology or Bigfoot, but merely insightful about their thoughts on the “who” and “why” of the quests. 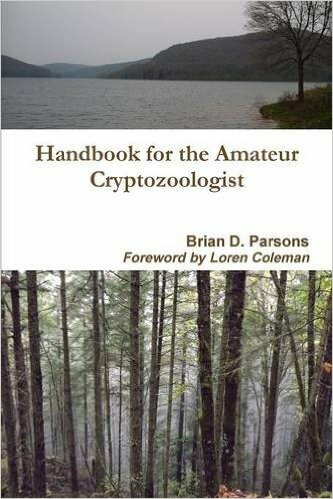 As with my past “top book lists” on cryptozoology, all of the chosen books are picked from review copies sent or bought, and are strictly nonfiction adult books. It does not contain juvenile, comedic, fictional, contactee, and/or speculative titles. Needless to say, there are many well-written, thoughtful books published every year. 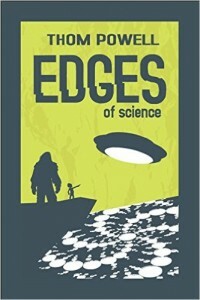 Take for instance, 2015′s Edge of Science, an intelligent examination of the charming Bigfoot investigator Thom Powell’s journey for the last twenty years investigating the unexplained. 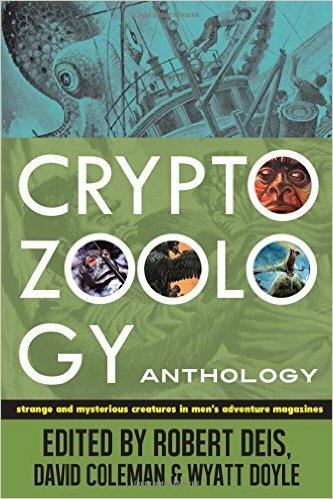 But since it goes far beyond the parameters of cryptozoology, it just did not meet the criteria for this list. Without such fences, I would have an overwhelming gathering of recommendations. 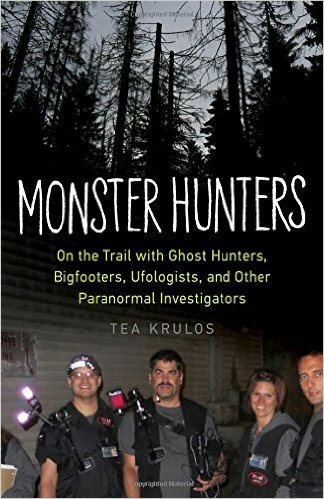 I wrote a review of Monster Hunters, and detail why this is such a good book for all to read. True, indeed. 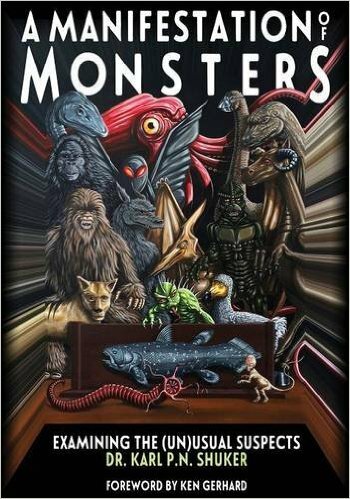 Monster Hunters is my top book choice for 2015. 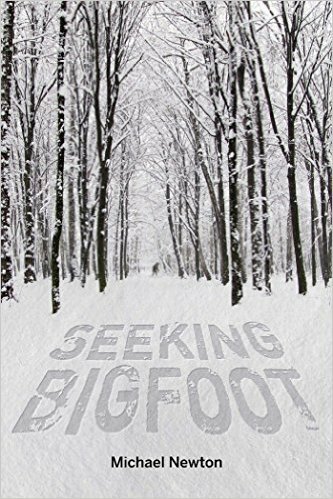 This is Michael Newton’s 301st book, and in it the author overviews researchers, bloggers, scientists, skeptics, and Bigfooters as he shares methods in the hunt, debates in the quests, and details of some classic cases. 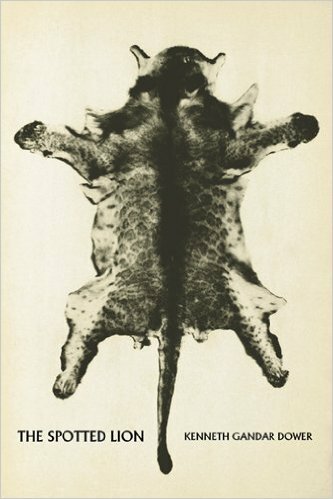 This is a remarkable, groundbreaking book, which takes on the melodrama of DNA research in hominology, as well as looking at the Bigfooters and cryptozoologists involved. 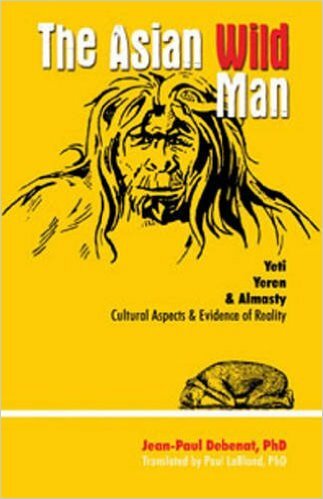 I reviewed this book in The Relict Hominoid Inquiry, 4:67-74 (2015). There are little errors in this first edition that I hope are corrected in the paperbound edition expected in 2016. 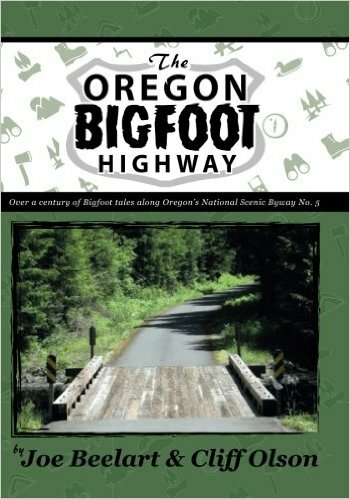 The Oregon Bigfoot Highway by Joe Beelart and Cliff Olson. 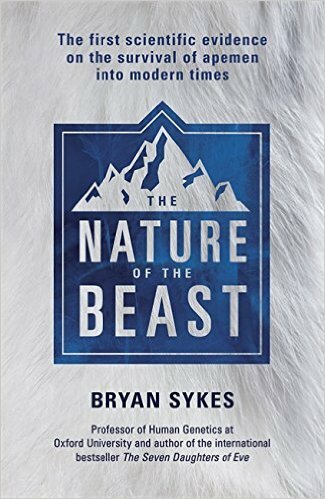 Books like this one would be a good addition to the field for other locations. 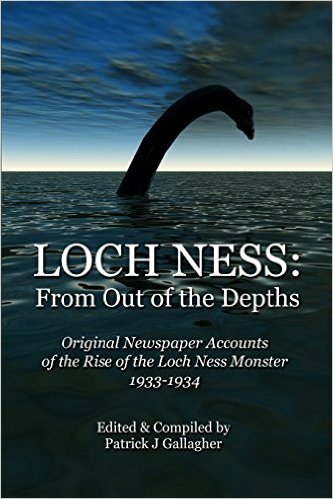 It is a detailed history of the sightings tied to a specific geographic region of the USA. A real treat. 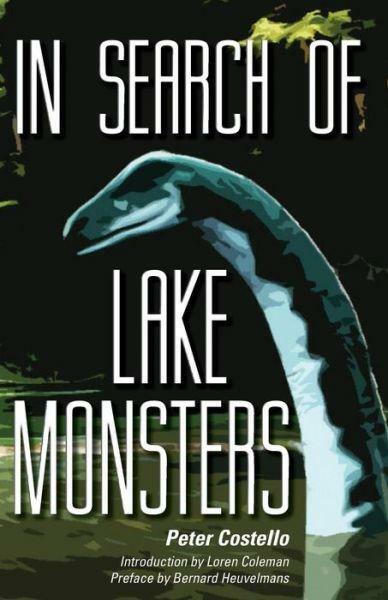 In Search of Lake Monsters, a classic from the 1970s, was revised, updated (Anomalist Books, 2015), with a new cover, by Peter Costello, with a new foreword by Loren Coleman, and a new preface by Bernard Heuvelmans. edited by Robert Deis, David Coleman, and Wyatt Doyle. 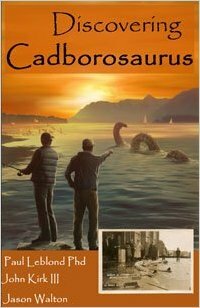 I shall not include the following books, from the “Loren Coleman Presents” series, in my “best of” list above. Nevertheless, I must pass along these classics, which were delayed from 2014, and did appear in 2015. 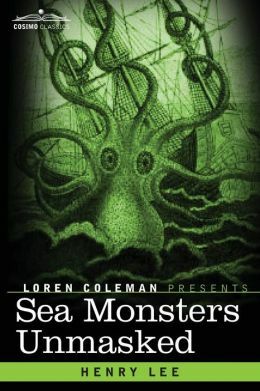 Sea Monsters Unmasked (2015 edition) by Henry Lee, new “Introduction” by Loren Coleman. 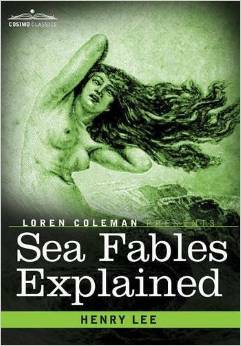 Sea Fables Explained (2015 edition) by Henry Lee, new “Introduction” by Loren Coleman. 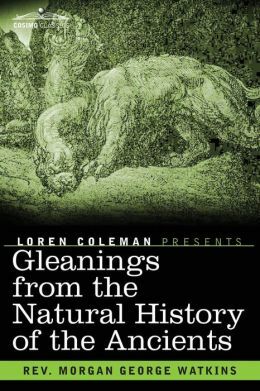 Gleanings from the Natural History of the Ancients (2015 edition) by Rev. Morgan George Watkins, new “Introduction” by Loren Coleman. 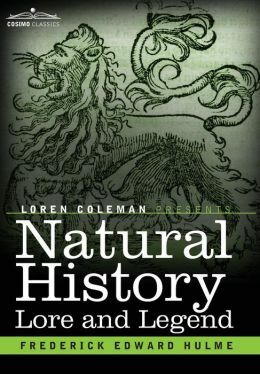 by Frederick Edward Hulme, new “Introduction” by Loren Coleman. 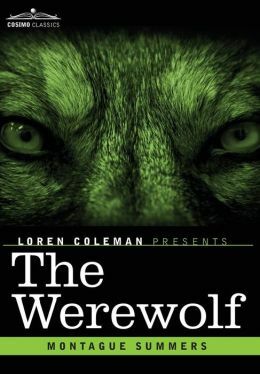 The Werewolf (2015 edition) by Montague Summers, new “Introduction” by Loren Coleman. 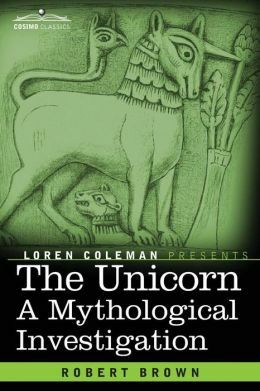 The Unicorn: A Mythological Investigation (2015 edition) by Robert Brown, new “Introduction” by Loren Coleman. 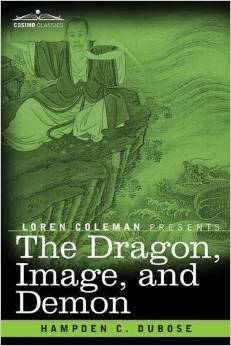 by Hampden C. DuBose, new “Introduction” by Loren Coleman. 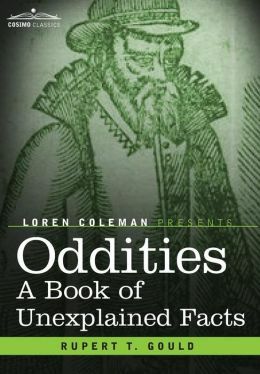 Oddities: A Book of Unexplained Facts (2015 edition) by Rupert T Gould, new “Introduction” by Loren Coleman. 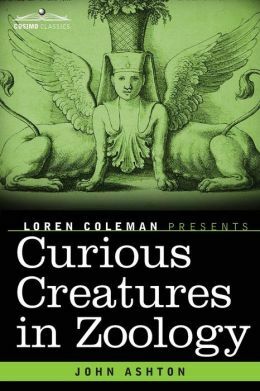 Curious Creatures in Zoology (2015 edition) by John Ashton, new “Introduction” by Loren Coleman. 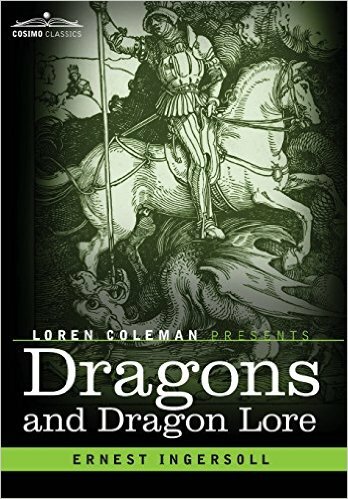 Dragons and Dragon Lore by Ernest Ingersoll, new “Introduction” by Loren Coleman. 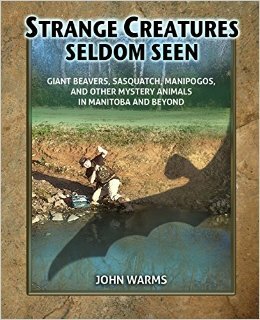 One of “The Best Cryptozoology Books of 2014″ has been reissued with a new foreword….